Engage high-performing talent to drive growth for your business. Our expert advisors and custom products provide valuable solutions for your ongoing employee development initiatives. When you make it a priority to build awareness of your team's needs, you can lead and inspire each individual in the ways that matter most to them. Our insights give you a deeper understanding into each employee’s desired motivation, training, and recognition styles. With the support of our client advisors, management can adapt their leadership style to best fit the needs of their team. Leverage your happy, high-performing workforce to meet overall business goals and transform your company culture. Learn the key elements of your team's natural job behaviors to customize your development and training approach for each employee. Encourage your organization’s managers to be self-aware of their own leadership styles so they can best support their teams. Inspire each employee to take charge of their personal and professional development to succeed in both the short and long term. Today’s workforce looks much different than it did in generations past, and with a younger, bright-eyed wave of talent on the rise, employers must align their leadership style and culture to meet their needs. 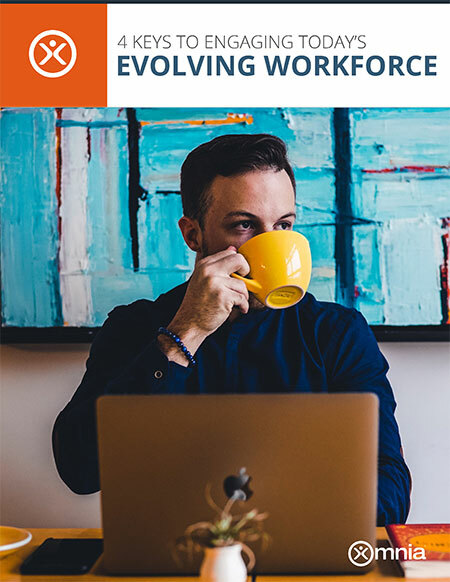 Learn how you can motivate your evolving teams to form a cohesive, highly productive workforce that’s ready to reach your business goals.